HEINEKEN Ireland is one of Ireland's leading beer and cider companies built on a proud brewing heritage that started in Cork over 160 years ago. Today, we continue to excite our consumers and customers with innovative new products and premium brand experiences. Unrivalled portfolio of iconic brands. 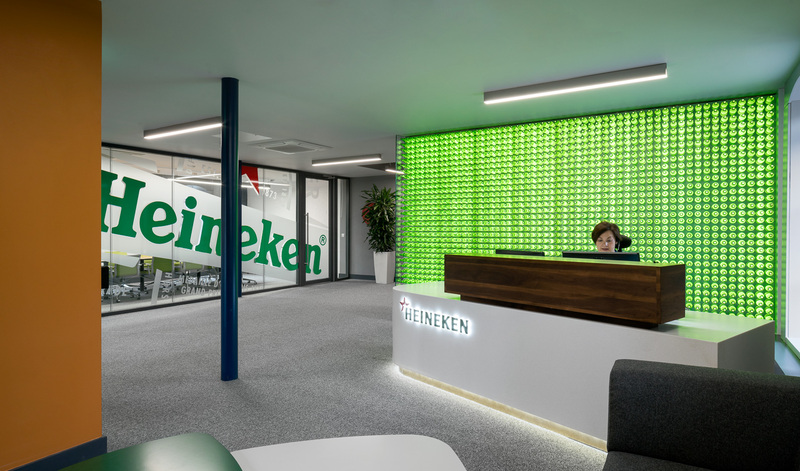 At HEINEKEN Ireland, our success depends on the great people who work for us. Brewing a Better World, is our long-term approach for creating shared, sustainable value for our business and our stakeholders.